In creation of a website two major parts are important. First is web designing and the next one is web development. When you would require to avail a strong online presence, to promote your product or service through web, you need to have your own website which we can create for you. To create your own website, you may have other thoughts like social causes, charity and philanthropy, education or culture or many more. You also may have your own idea or philosophy to promote online. In all these cases, my phenomenon is to create such a website, through which it will be easier to you to win over the competition in web world so that you could get maximum response across the Globe. My expertise says the successful creation of a website/portal stands with its glamorous look, user-friendly access, utility equipment, robust contents; all these factors in a perfect combination of our technology and your dream can create the best website. 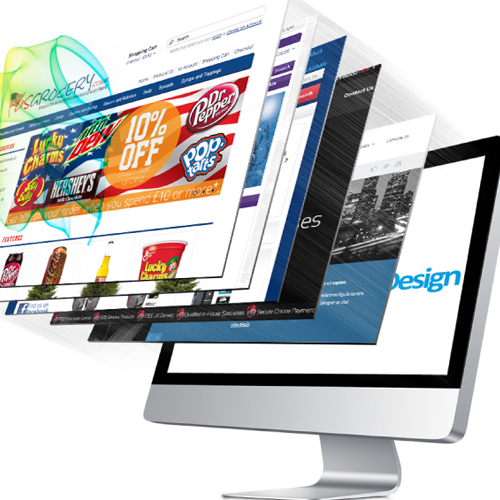 So, it is absolutely necessary to achieve perfection in professional web development. I try to provide my clients exactly what they want and more what they will require in future. 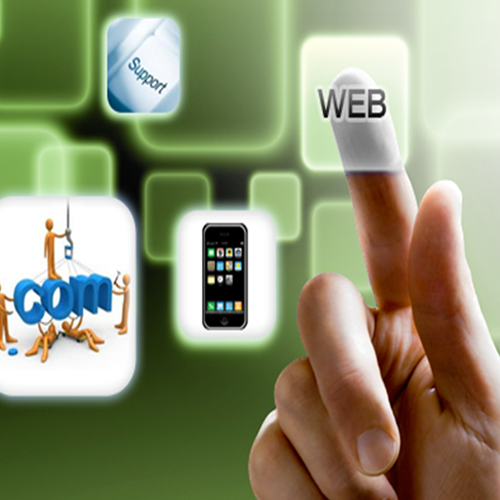 I and my team of web developers work with latest technological platforms. 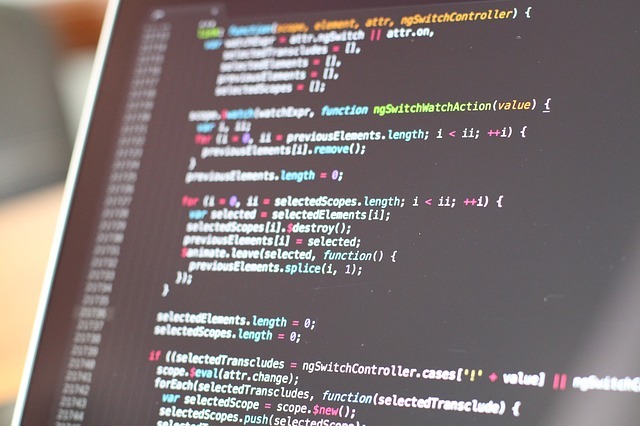 We work on both custom coding and open source. We even utilize latest user-friendly interphases even created by our own. We like to work on specific need of customers. The next important step is planning. Here approach can be of two kinds one being pre-project development (to create the frame work) and the other one is post development analysis (for modification to decide growth strategy). These solely depend upon the nature of your expected site. Category wise, an e-commerce site differs with a promotional one, that way with a portal with numbers of utilities. The factors of an education site have a little similarity with site made to sale audio and video files. Actually, according to building and utility characteristics, sites and portals differ by many points. The analysis depends on the best project management methodology and expertise of the developers. My website analysis and thereafter success of web development services depends on Standard or customized methodologies, Field oriented specific expertise at work and functional development by the Review of customer expectations. After the scientific planning the blue print is designed that shows how to build the site. It reveals the exact curriculum as the number of pages, their probable lay-outs, contents, forms, links and the important ingredient - the graphics. According to the route map and distribution the experts take up their tasks. The lay-out of each page is formed with significant graphics design with the purpose of attracting traffic. The look brings the impression. Also, as I believe, the look portrays the character - the character of the product or service(s). My expert digital artists use their brain and the mouse to paint your dream. My creative writers write corresponding contents as per the requirement. The forms and buttons are settled. The links and hyperlinks are made. I try my best to create awesome presence of my client’s website. 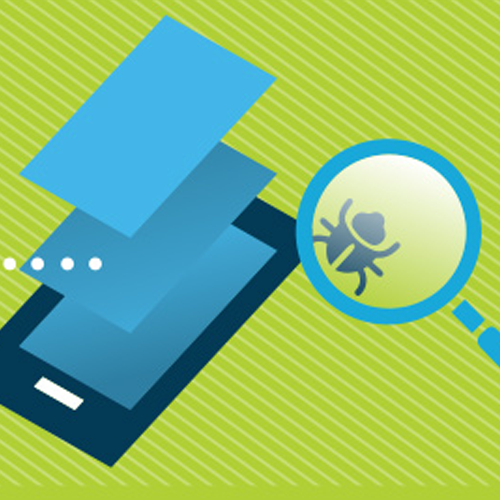 Better functionality means greater ease in using/surfing through a site. Every site need to have functions that can take visitors to pages where they like to go. Web development can be done through two processes – one being total customized web application use and the other one is through ready open source application available. There are few cases where re-development of existing sites has become necessary. My experts can pick up those points of modifications or re-development and create functionality that works smoothly. Same way, there can be demand from client or necessity of structure for which web development from scratch becomes essential. In both the situations I and my team can bring out the best output. 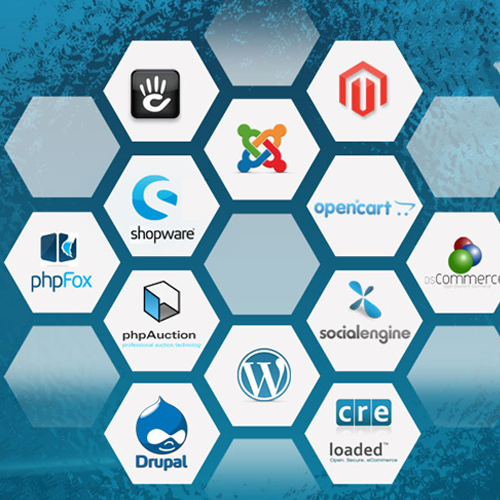 My knowledge and experience can create difference that can challenge anyone who works on PHP web development. I make sure that only quality output is delivered in every final approach. 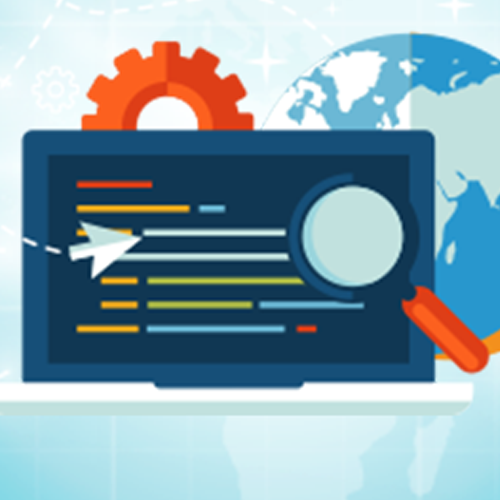 To make all the web development process compliant with the latest web standards and expected level, I conduct the best testing practices that enable deliverables ready to dispatch. I again provide the client option to choose any of the methodology that can ensure quality and satisfaction by Functionality Testing, Usability testing, Interface testing, Compatibility testing, Performance testing and off course Security testing. I and my freelance web development team continue the testing at various stages until all the entire web development process becomes bug free. Before any delivery process is initiated, I want to find out if proper documentation is done and all the requirements from the client’s side are fulfilled. This is why my delivery of work makes customers happy always.